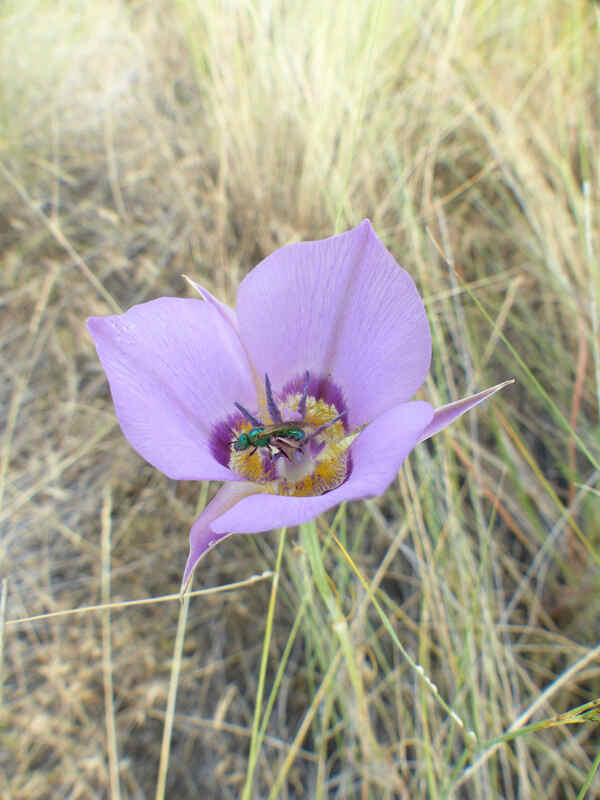 The mariposa lily and sweat bee dance is late this year, by calendar reckoning, but just on time by the measurement of sun and rain. I’m thrilled that they are here! Temporal Photography … With Cool Insects! Both the lily and her gardener are beautiful. I hope there are many more about. There are a hundred or two on the hill above my place… and a long way until there are others. Cattle grazing is tough on them.